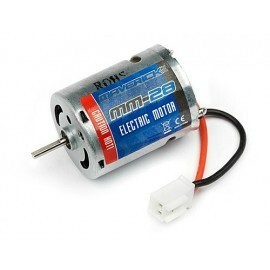 Motor con rodamientos y desmontable. 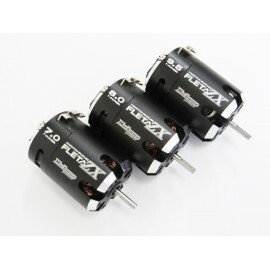 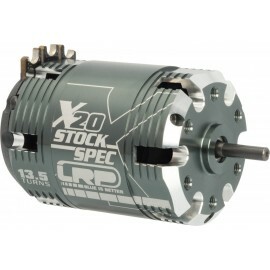 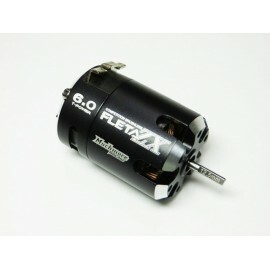 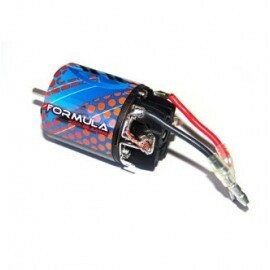 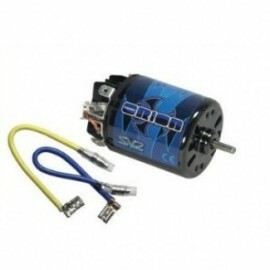 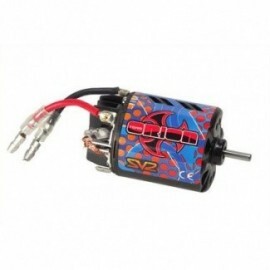 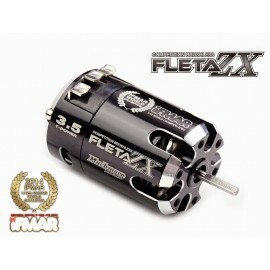 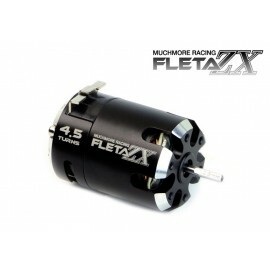 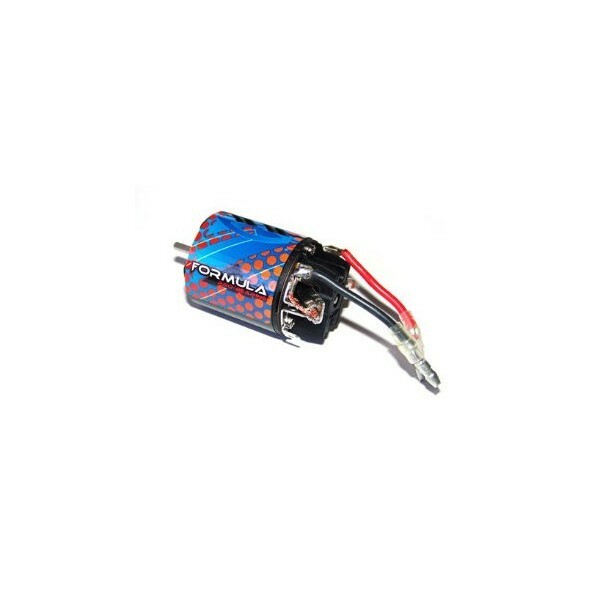 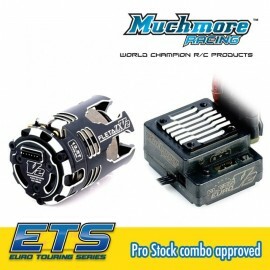 The Formula line of high performance machine wound modified motors incorporates SV2 (Sport V2) technology and utilizes the same race bred armature, can, and magnets found in the groundbreaking Revolution V2 modified motor. 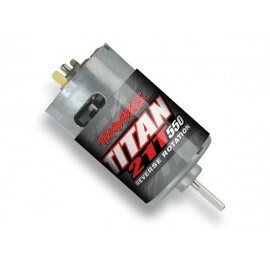 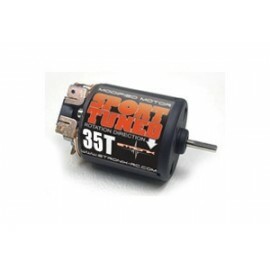 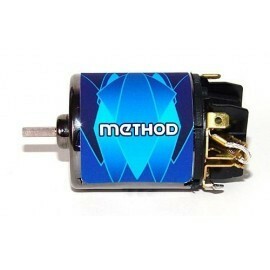 Though they are an economical alternative to hand wound modifieds, these motors are manufactured from the same high quality materials found in all Team Orion products. 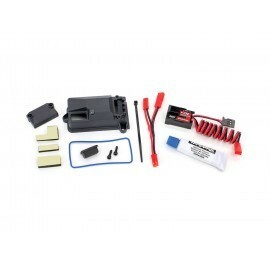 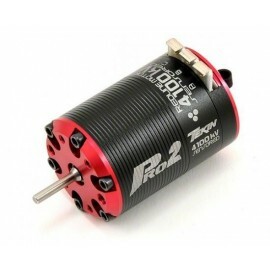 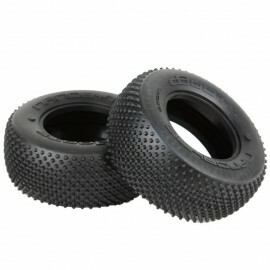 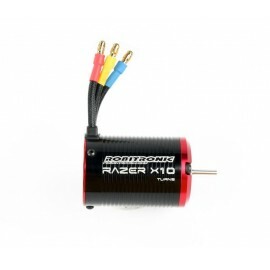 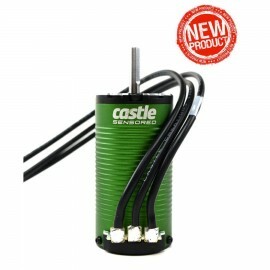 The Formula Pro-Bearing is the perfect alternative to our Revolution line of V2 motors. 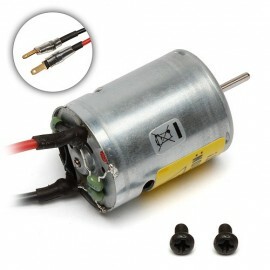 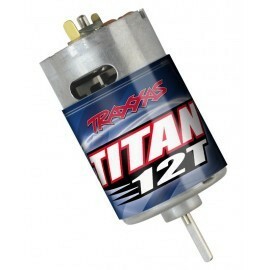 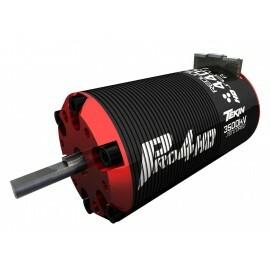 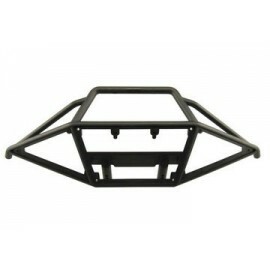 With many of the same features as our V2 line of motors, the Formula Pro-Bearing delivers smooth power pack after pack.